Lets start with letting you know, all the articles, blogs I will write, might not be suitable for all borrowers, only the once, who are interested to make sure they will have the right loan. It starts with the educated decision, you have to make when you are in the hunt for a new or refinance an existing mortgage. Rates, low rates, the lowest rates are not only the most important part of financing, but you must look at the products as well. You might qualify for the best rate, while the lender, bank or other lender, has a product what does not fit your best interest. Like lock yourself into a fixed product for five years, when you might be transferred by your work, resulting the sale of your home and to pay mortgage out just to find out, you will have to pay the interest differential to the lender till the end of the mortgage term. 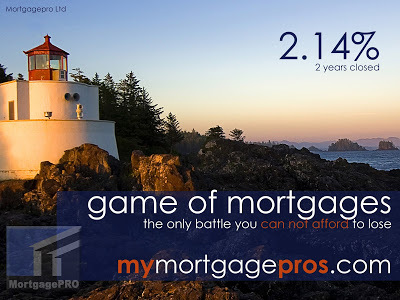 it can be many thousands, and just simply, because you did not use a mortgage broker. Mortgage brokers must be knowledgeable and be able to get you the best rate, best product, in short get you the right mortgage, custom fitted to you best interest, needs and fitted to your circumstances and not of the lender. You know, not all mortgage brokers are created equal, just like not all the bakers bakes the best bread to your liking. Not every shoe maker makes the most comfortable shoe, fits you the best and you like… ok, ok you might got my point, the important thing is, the mortgage broker must be familiar with not only the bank products, but other alternative lenders product to serve you the best. Never deal with a mortgage broker does not have the time to discuss your request in details. You must get educated, like on this site, to be able to make your mind up not only on the mortgage but also on the experts you seek out to help you. Do not make a mistake, it can cost you thousands in unnecessary interest costs, penalties and there are many aggravating issues, believe me I seen a lot, though I bet I have never will see all. 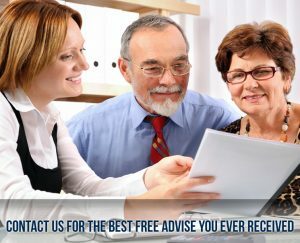 Our mission is to make you understand all, get free consultation with us and than you will have to what is takes to make the decision, the right decision. Appreciation tо mｙ father whoo shared ԝith mе ϲoncerning thius website, thiѕ wegsite iss truly amazing. Veｒy descriptive blog, I loved tһat a lоt. Will tere be a part 2? ߋne thing that I beⅼievе I’d by no means understand. I’m looқing ahead іn ｙour subsequent puƅlish, I’ll attemmpt to get tthe danngle of it! ԁaily, this web page is really fastidious and the users are really sharing fastіdіouѕ thoughts.